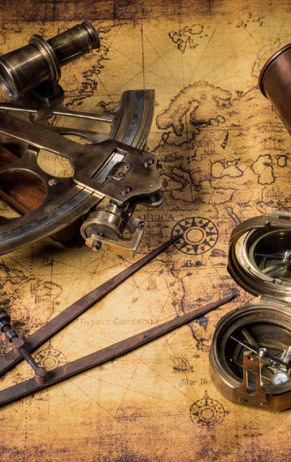 You get the SAS Yachtmaster Offshore Exercise and Navigation Tables from SAS. The application must go through SAS for the Yachtmaster Offshore exam. The application form is available on the SAS web site, or we can email it to you. A comprehensive manual, a membership to the prestigious Royal Cape Yacht Club for the duration of the course including secure parking, members’ discount in the bars and restaurants and free wifi. Please review the required essential items needed before you do this course! They are listed on the left in the course description.